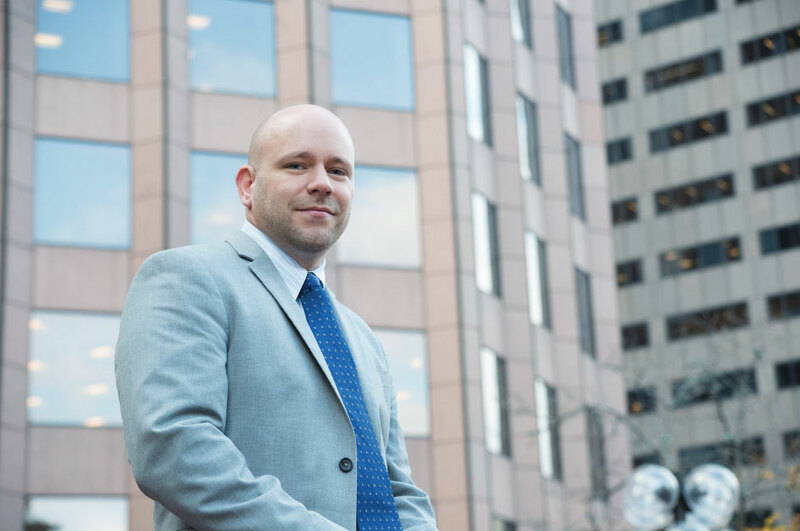 Andy Babcock has over 16 years’ experience in all aspects of asset disposition, valuation, operational wind-downs, distressed lending and loan workouts. Babcock co-manages Tiger Finance’s debt portfolio and is responsible for underwriting and portfolio management. He targets lower middle market companies with bridge investments; often executing capital infusions when liquidation seems eminent. Tiger’s streamlined approval and underwriting process coupled with institutional knowledge of asset valuation and insolvency, allow us to close transactions traditional, alternative lenders cannot. Tiger Finance primarily holds senior secured debt but will consider subordinated debt and equity investments. Prior to joining Tiger, Babcock was a Vice President at a firm providing advisory services for both lenders and companies in metals, chemicals and commodities. Babcock was a founding member of the firm which began service in 2004. Before forming the new firm, Babcock was a Senior Financial Analyst and team leader at a competing valuation practice. Babcock began his career as an Analyst for a large paper maker and stationary retailer. Keeping the Lights On: A Key to Chapter 7 Recoveries?